I received a Very nice call this morning from Shelli Gardner, Co-Founder & CEO of Stampin' Up!®. Why, you ask? Because she wished me Congratulations on my Huge Milestone-1/2 million in sales. I made this big milestone this past November. It was such a pleasure to talk with her. I thanked HER for giving Me and all the other Demonstrators (here in the United States and around the world) for the Opportunity and creating this company. 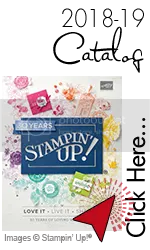 I have loved stamping since 6th Grade and became a Demonstrator with Stampin' Up!® in August of 1997. The Opportunity to become a Demonstrator was presented to me by another Demonstrator in Michigan and I have never looked back. I told Shelli that I just wished I had started so much sooner. I am truly Grateful that I have sold over $500,000 in sales. AND No-it was not all my purchases ;0) Here is my Pin that arrived recently. I want to throw a SHOUT OUT and a THANK YOU to All of you who have purchased from me, as Hostesses, Customers, and random by chance buyers on my site sales and crafting vending events. 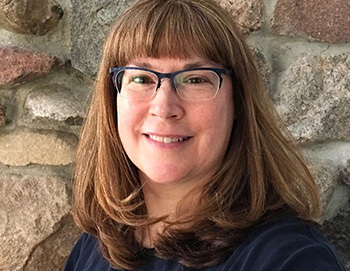 I look forward to the next chapter as a Stampin' Up!® Demonstrator. So, I offer this to you. 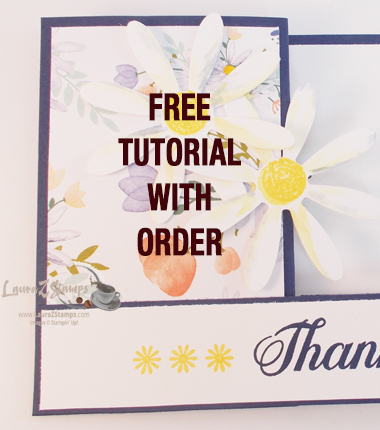 Would you like to be a Stampin' Up!® Demonstrator? Would you like to try it for awhile? I always say-Try it for at least 6 Months-You may just love it. Would you like a 20% instant income or discount? Right now-until March 22nd, SALE-A-BRATION is giving you an extra 25% with your Kit. You choose $156.50 worth of Products and pay only $99. You may want to get a Big Shot in your kit. Awesome! Maybe you don't want to party and just order and get the discounts for yourself. YOU CAN DO IT! Perhaps YOU and your friends just want to get together once a month and stamp or create scrap booking projects, or just spend time creating something. Place an order of at least $150.00 every month, someone is a Hostess and you will have your $300 per quarter. OR, maybe you would like to have 4 classes a year, get your $300.00 + each time and there are your sales in the year. Hobby Demonstrator, Business Woman Demonstrator-Make it your Way. Would you like to learn more? Click here to Visit my Join me page at the top or click here to go to my Stampin' Up!® Web page and JOIN THE FUN. Questions, Contact me and let me help you. I would LOVE to have you join my Team-The Dairy Best Stampers. It is A Wonderful Opportunity and I am offering it to you. I am just going to go back and stamp in my office and Smile. It's Been a Very Nice Day.